We'll bet you've got a bunch of friends and relatives who could really use some holiday cheer this year. 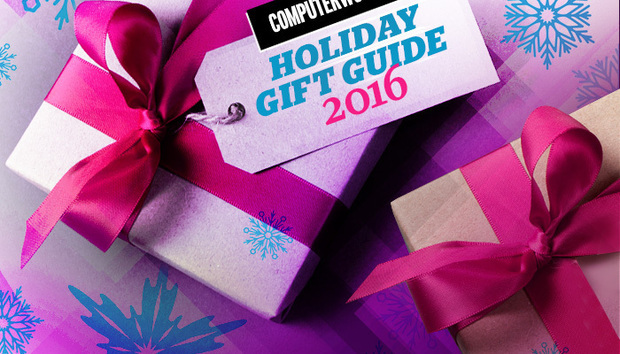 Well, we've got the answer for you: Computerworld's annual gift guide. To suit the tech enthusiasts in your life, we offer recommendations for more than 40 gifts in a range of prices and for a variety of tastes. There are smartwatches and fitness trackers, 3D printers and levitating Bluetooth speakers, backpacks and smartphone sanitizers -- and a bunch of just-for-fun stocking stuffers. Among our choices are five fashionable -- and useful -- wearables. 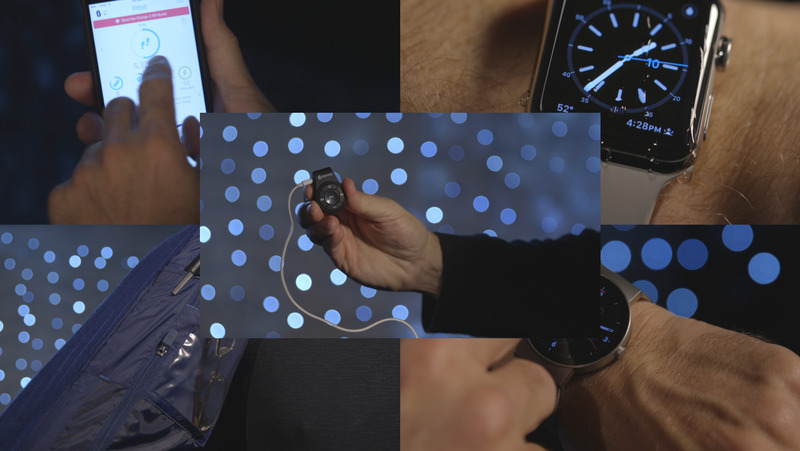 To see how they look and operate, check out our "Wonderful Wearables" video below. Enjoy browsing -- and happy holidays! For more than 25 years, Rick Broida has written about all manner of technology -- from PalmPilots to VR headsets -- in dozens of books, blogs and magazines. He sleeps with an iPad under his pillow. Michael deAgonia, a contributing writer for Computerworld, is a computer consultant and technology geek who has been working on computers since 1993, with an emphasis on Macs, OS X and iOS. Ken Gagne, a former editor for Computerworld, covers gaming, crowdfunding and retrocomputing. You can see him on the YouTube channel Gamebits and hear him as host of the Polygamer and IndieSider podcasts. Barbara Krasnoff is Senior Reviews Editor for Computerworld, covering hardware, software, gadgets, apps and other tech-related products. Senior Writer Lucas Mearian covers 3D printers, consumer data storage, consumerization of IT, mobile device management, renewable energy, telematics/car tech and entertainment tech for Computerworld. Valerie Potter is Managing Editor/Features for Computerworld, specializing in how-tos, trends and special reports. Contributing Editor JR Raphael serves up tasty morsels about the human side of technology. Hungry for more? Visit JRStart.com or join him on Twitter or Google+. Dan Rosenbaum is president of Center Ring Media and editor-in-chief of Wearable Tech Insider. He's been writing about telephones and mobile technology for more than 30 years. Jake Widman is a freelance writer in San Francisco and a regular contributor to Computerworld. And special thanks to our video team: Tracy Mayor, Ken Mingis, Alayne Brady and Doug Duvall.